Have you heard of Mo-Ranch? 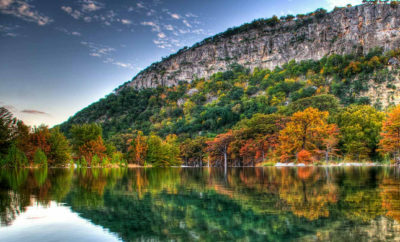 It might be one of the best-kept secrets in the state, but Mo-Ranch wants to share their stunning beauty with everyone! 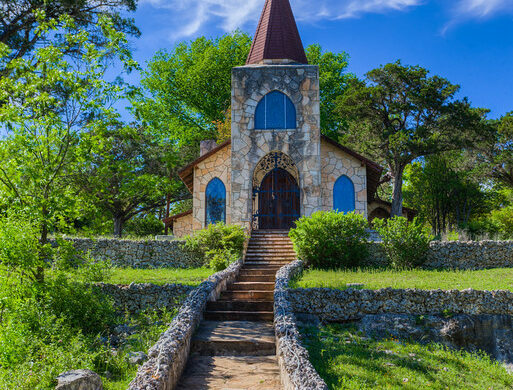 While Mo-Ranch is an institution of the Presbyterian Church, they welcome any and all to visit, stay, and play. 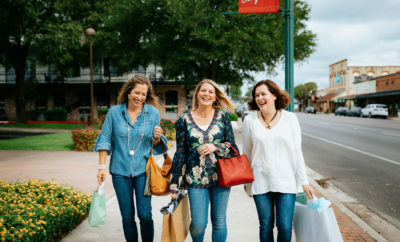 This 500-acre site, located west of Hunt, Texas, is home to a variety of fun-filled activities and accommodations, making it the perfect conference center, summer camp, and vacation getaway spot. 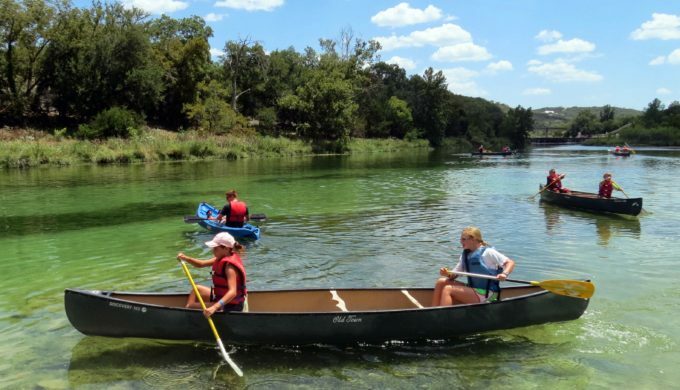 You’re sure to create memories that will last a lifetime during a Mo-Ranch vacation! 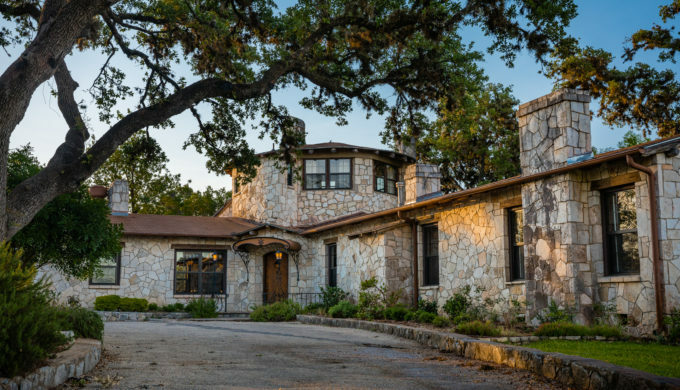 From historical mansions to casual campsites, staying overnight at Mo-Ranch is accessible to all. Once owned by oilman Dan Moran in the 1930s and ’40s, the meeting spaces and guest facilities were all designed with comfort in mind. They have real historic and nostalgic value. Mo-Ranch hosts over 30,000 guests per year. 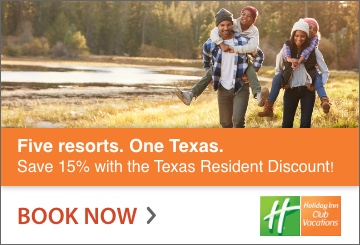 Some visit for conferences, camps, corporate meetings, or retreats. Others come to spend time with family and friends or simply for some quiet, solitary relaxation. 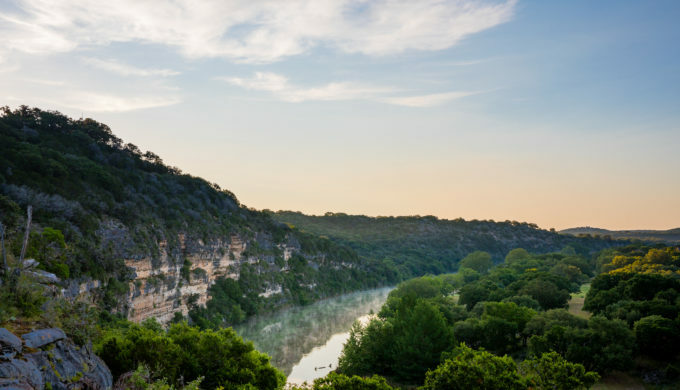 Located in the Texas Hill Country at the North Fork of the Guadalupe River, Mo-Ranch is open year-round. 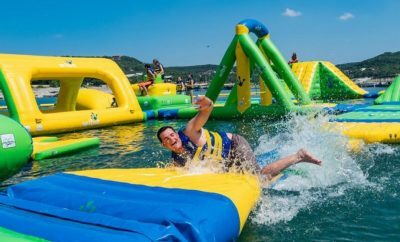 However, there are some especially wonderful activities to take advantage of during the warmer months. 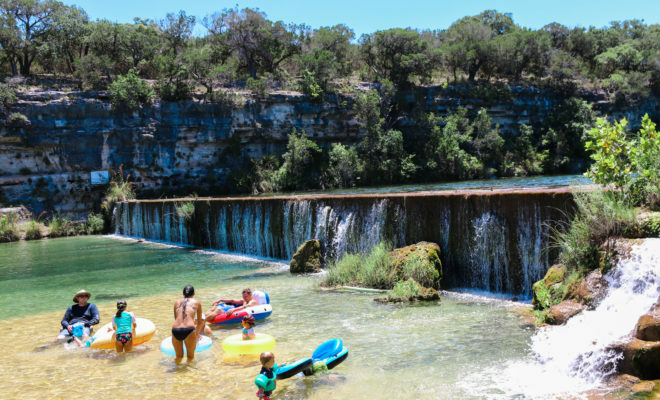 Kayak down the Guadalupe River, ride a zip line, gaze up at the trees, take in a hike along five miles of trails, and enjoy the pool! Challenge yourself on the ropes course for some adventure, or do some quiet bird watching for a slower-paced activity. Spend all your time indoors or every minute possible in nature-you have the choice of both at Mo-Ranch.